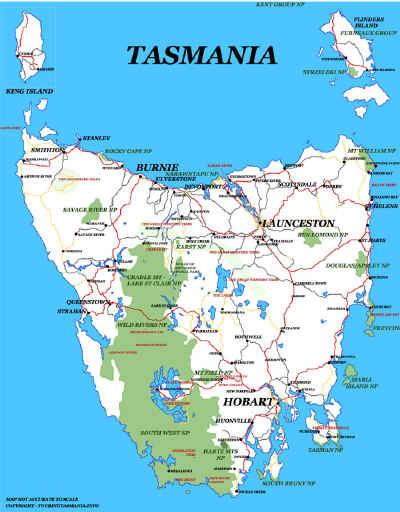 From Launceston, there are several main population centres on the West Tamar. 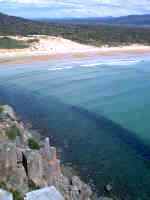 These include Legana, Grindelwald, Exeter, Beaconsfield, Beauty Point and the Clarence Point, Kelso and Greens Beach area. The West Tamar Highway is the major access to the area. The 'old' highway follows the river edge from Legana to Beaconsfield and is a leisurely and scenic alternative to the main road. There are many side routes off the main highway. 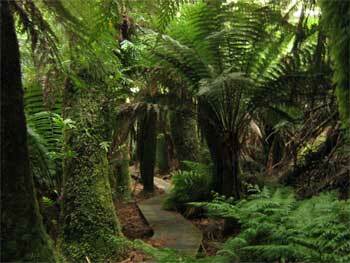 These include a road at Legana which accesses Notley Fern Gorge to the west. There is a side road west again to Grindelwald "Swiss Village" just north of Legana. The Holwell road from Beaconsfield accesses the Holwell Gorge. The Frankland highway from Exeter is an alternative route to Devonport. The whole valley and beyond abounds with high quality wineries and berry and produce farms, accommodation venues and eating establishments.